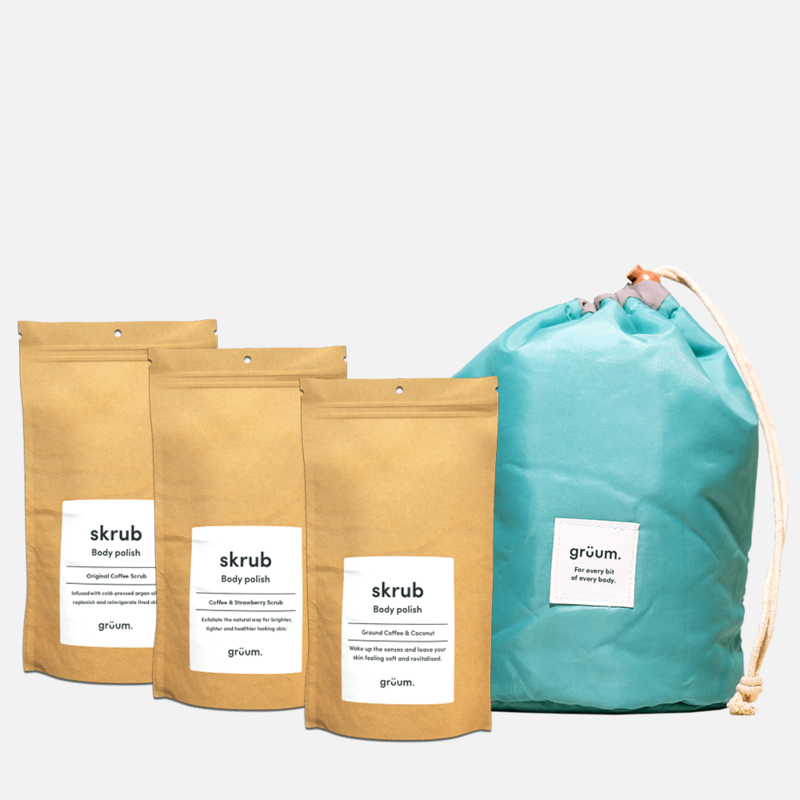 Reveal radiant skin in an instant with our terrific trio of skrub Body Polishes. 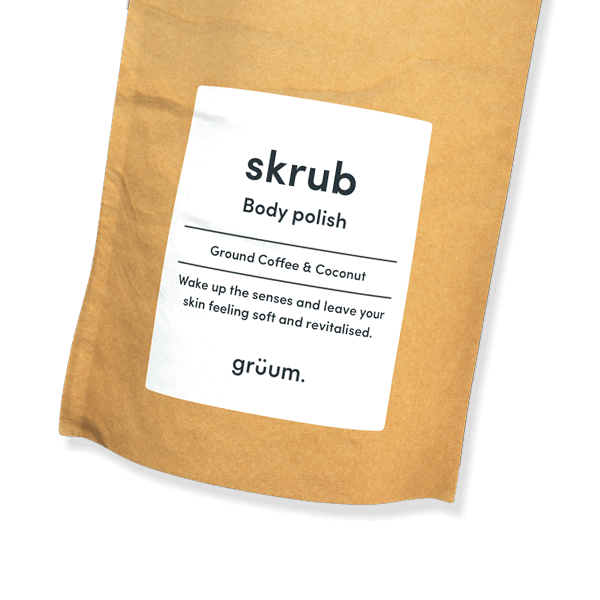 Each of the three indulgent caffeine-packed blends has been created to invigorate and exfoliate, brighten and tighten. Try them all and discover your perfect partner for silky smooth skin.